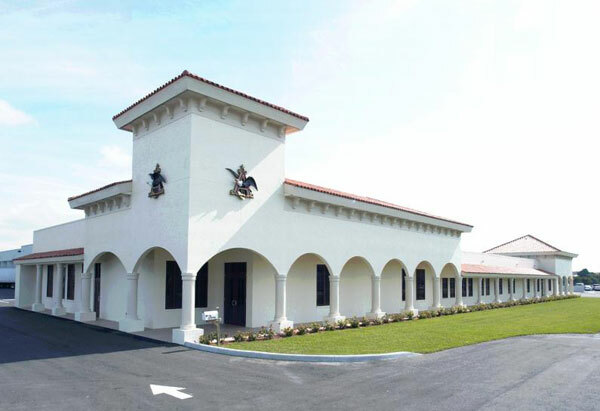 Totaling over 114,000 square feet, this project modernized and expanded an existing Anheuser-Busch distributor. 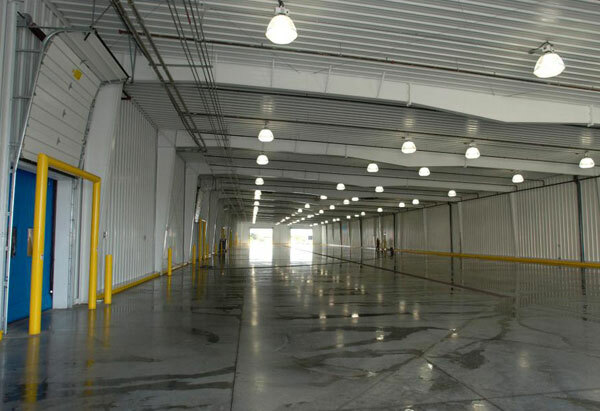 The project provides an increase in warehouse space as well as new receiving and loading areas for trucks. 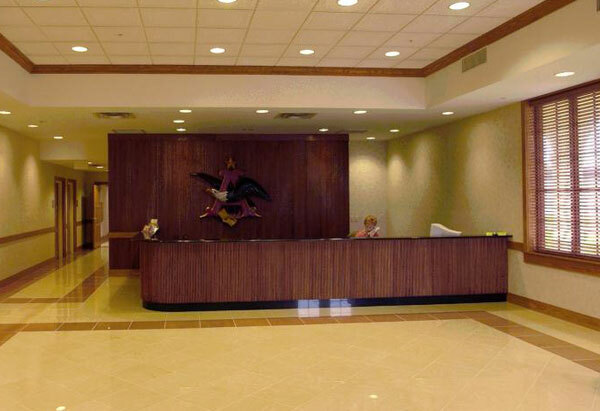 The administration suite was expanded and completely renovated for a new company image. 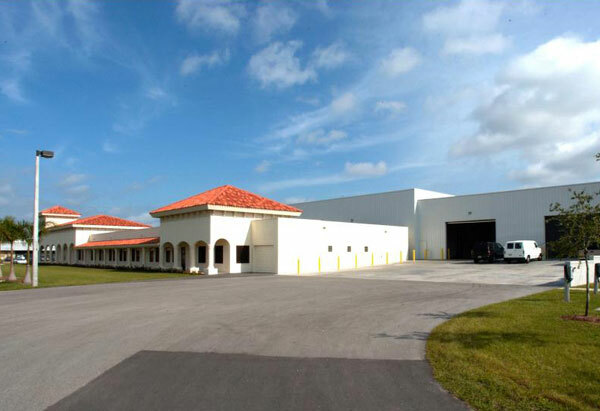 In addition, the exterior of both the warehouse and administration areas were upgraded.